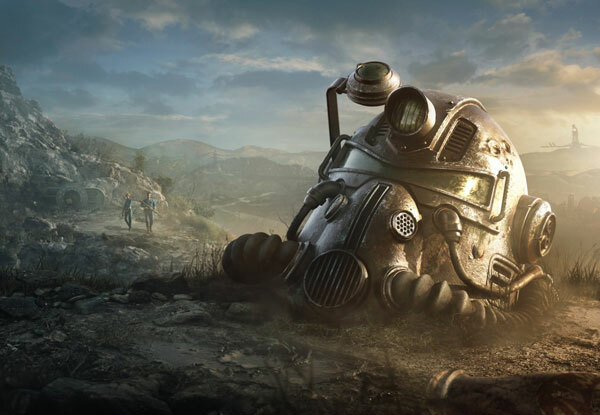 Vaults are subterreanean installations designed by Vault-Tec. The official reasoning was the sole purpose of sheltering up to one thousand dwellers from a nuclear holocaust. 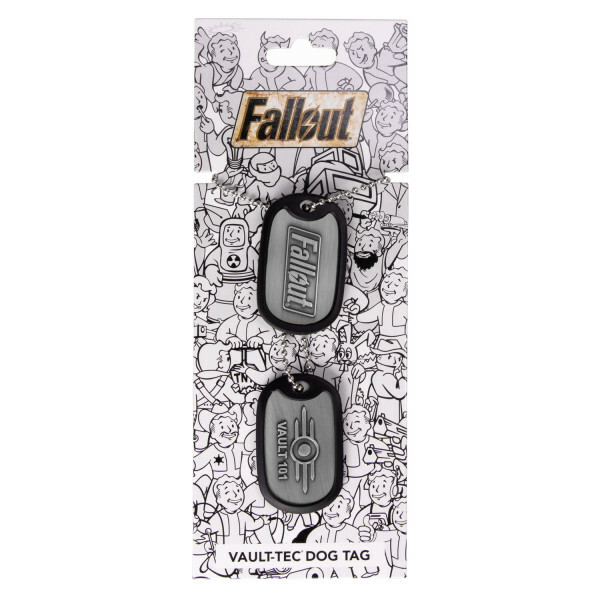 In reality, they were created by the government for secret experiments.This premium Dogtags are labeled with both the Fallout Logo aswell as the Vault 101 Logo. It is a set of 2 metal dogtags on a 60cm ballchain, each in solid, worn metal with raised and embedded details and a black rubber rim.The Dogtags are safely packed on a robust Fallout-design carton with hangtag in a Polybag for excellent and easy presentation.